TAB Performance Products for a Harley-Davidson FL Touring. 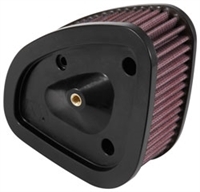 Upgrade your Harley® Touring to sound and perform like it should with TAB Performance motorcycle parts. We offer Harley® Touring mufflers and pipes, stage 1 kits, auto tuners, baffled exhaust pipes of all styles, oil filter kits and more. From standalone parts to full kits, you’ll find exactly what you’re looking for to upgrade your Harley® Touring. Our exhaust pipes come in different styles and cuts like straight cut, slash up and slash down. 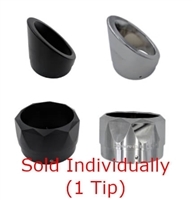 We have any kind of Harley-Davidson® Touring exhaust part you could possibly need. 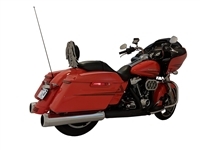 We pride ourselves in having the best aftermarket exhaust parts for Harley® Touring motorcycles online. 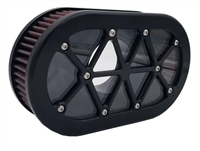 Contact us if you have any questions about our Harley® FL Touring exhaust systems and products! Also check out our selection of Harley® Touring accessories to really deck out your bike today. We are always adding new products so be sure to like us on Facebook and follow us on Twitter to keep up with new releases.